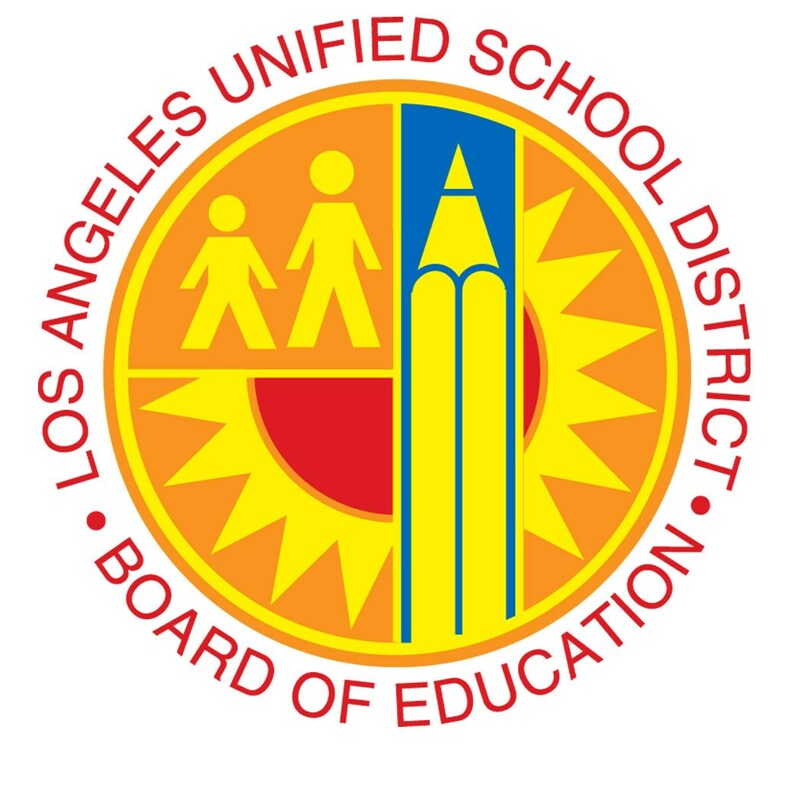 LOS ANGELES (Sept. 20, 2016) - The Los Angeles Unified School District Board of Education approved today a resolution to explore options for developing workforce housing in Sun Valley. The resolution was presented by Board Member Mónica Ratliff, who represents the community of Sun Valley and co-sponsored by Board President Steve Zimmer and Board Member Dr. Ref Rodriguez. The proposed location for the workforce housing is a vacant two-acre lot southwest of Sun Valley High School that is no longer used for educational purposes and is now considered under-utilized. Board Member Ratliff authored this resolution in response to community concerns about the empty lot, which has become a source of blight in the neighborhood. 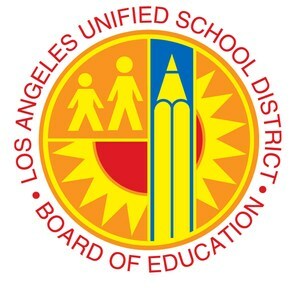 Since 2005, L.A. Unified has approved four affordable and workforce housing developments near Selma Elementary School, Gardena High School, Norwood Elementary School, and Glassell Park Early Education Center. Developed and operated in partnership with nonprofit affordable housing organizations, the developments are anticipated to result in approximately 230 affordable housing units. Qualified District staff will be given rental preference for approximately two-thirds of the available units. "I am supportive of this resolution because I believe that we can think creatively about how to utilize empty lots in our District," said Board Member Rodriguez. "What a better way to use these lots than to provide affordable housing options for our District's families and employees."